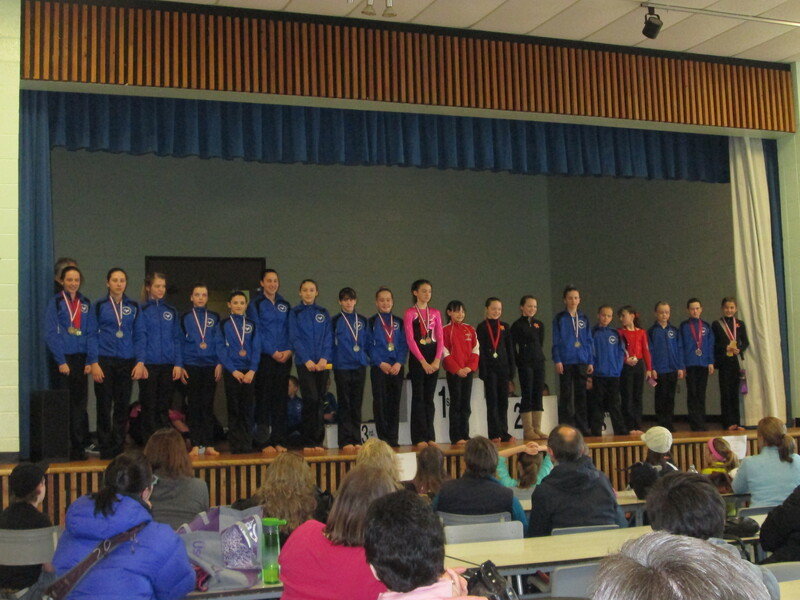 On April 6, two Island clubs hosted the 2013 Provincial Gymnastics Championships. The Island Gymnastics Academy hosted the boy’s competition while the St. Louis Gymnos welcomed a record number of competitors in the women’s event. Joining the host clubs were the Summerside Saultos and Victory Gymnastics Centre. 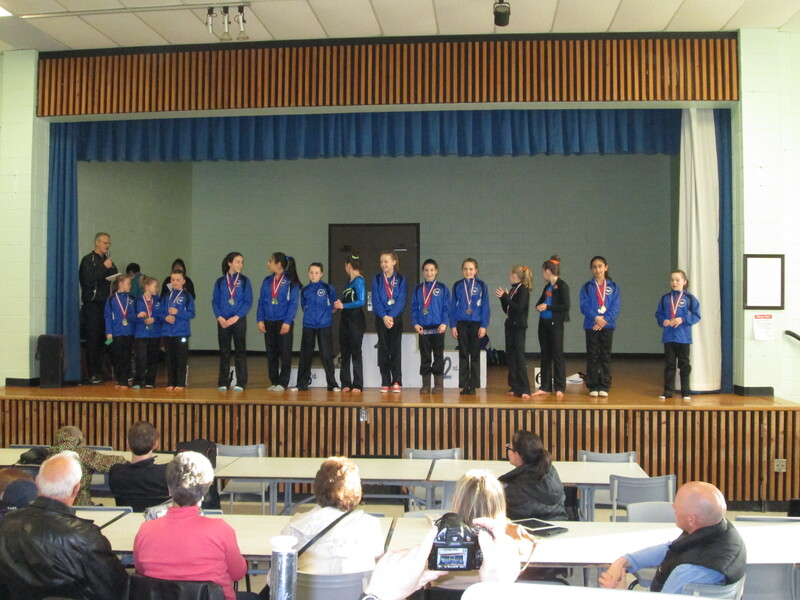 Following the championship, provincial teams were named to represent PEI in several upcoming regional competitions including Atlantic Championships in Sydney, Eastern Canadian Championships in St. John’s and the Canadian Gymnastics Championships in Ottawa. 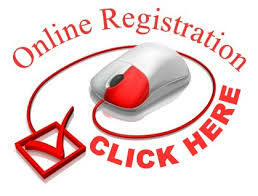 Full results are available at islandgymnasticsacademy.com.